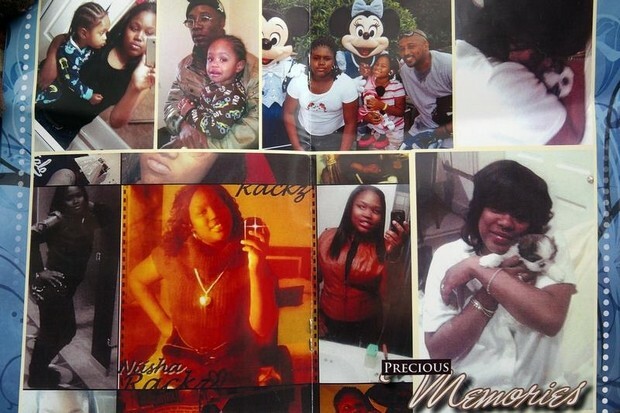 Celebrating The Life Of Renisha McBride! * * A No Struggle, No Development Production! 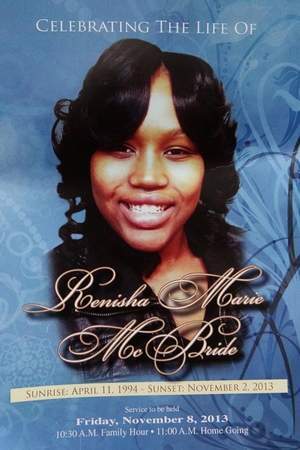 At Renisha McBride’s funeral, her family asked others to be patient as investigators determine whether to file criminal charges against the Dearborn Heights man who had shot 19-year-old Renisha on his porch a week ago. 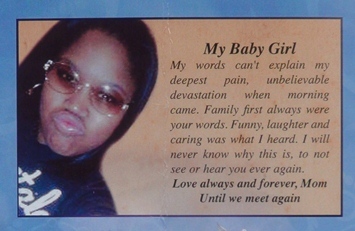 McBride was shot in the face Nov. 2 as she stood on the porch of a home on Outer Drive around 3:40 a.m. Her family said she was seeking help after being involved in an auto accident that night. 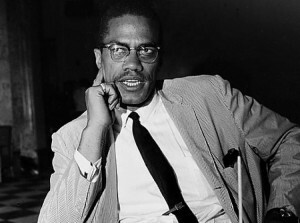 The family’s comments came as several civil rights leaders, including the Rev. Al Sharpton, and U.S. Rep. John Conyers, D-Detroit, today called for justice and a thorough investigation in the case. 2} The World As I’ve Seen It! My Greatest Experience! 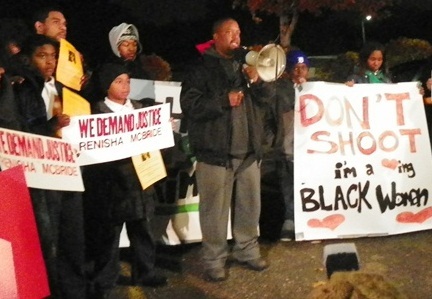 DETROIT – The killing of Renisha McBride, 19, on Nov. 2 by a white Dearborn Heights man on the porch of a home owned by Theodore Paul Wafer, has sparked an outcry across Detroit and the nation. Many are comparing it to the vigilante-style killing of Trayvon Martin by George Zimmerman in Sanford, Fla. last year. The story has received coverage from major newspapers across the U.S., as well as wire services. Others, predictably, are trying to quell the storm by persuading people to wait for an investigation and expressing faith in a “justice” system which failed Trayvon and his family. One “activist” said, “We want to bring the tenor down a little bit and let them do their job,” referring to the police and prosecutor. This young man, 20, said he feels he is targeted every day. McBride, an African-American Detroiter who graduated from Southfield High School and had just gotten a job with Ford Motor Company, had wandered into a largely white and Arab-American neighborhood looking for help after a car accident since her cell phone wasn’t working, her family and police have said. 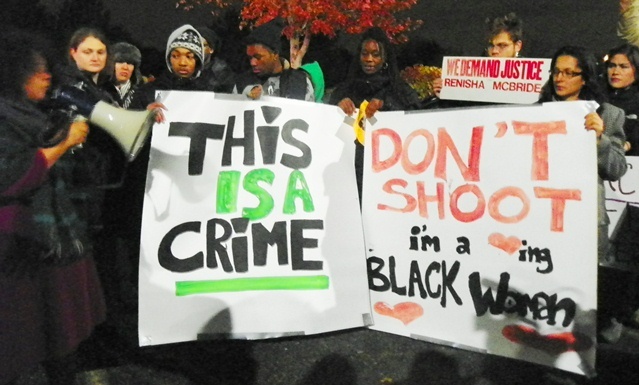 The rally was called by Hampton, activist Yusef Shakur, and rapper Invincible. 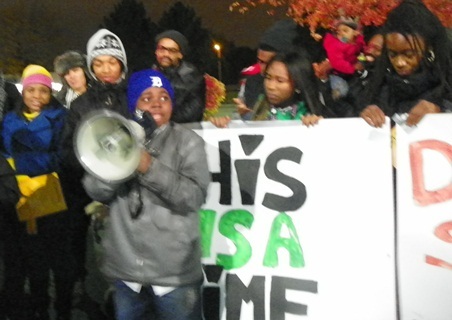 Yusef Shakur addresses rally Nov. 7 at outset. Malcolm X: Everything below Canada is the South. Another speaker called to mind the racist history of Dearborn, which is currently 89.1 percent white, and Dearborn Heights, which is 86.1 percent white according to the U.S. Census. Dearborn was originally founded by Nazi sympathizer Henry Ford to house white Ford Motor Company workers. Daily media has refused to release the name of the killer, ostensibly because he has not yet been charged. 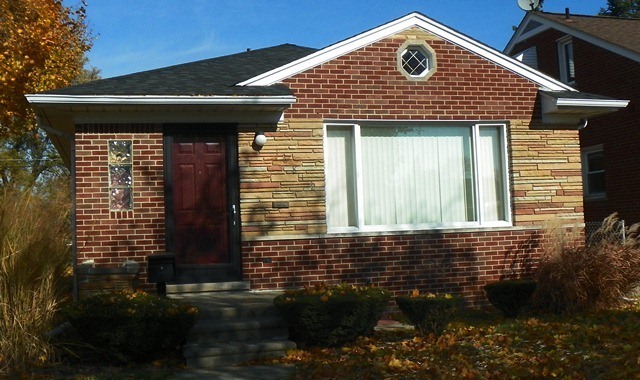 But Dearborn Heights tax records and other online sources show that the owner of the home involved, located at 16821 W. Outer Drive, is Theodore Paul Wafer, 54, who has also lived in Livonia and Dearborn. Dearborn Heights police have reported the killer is a 54-year-old man living by himself. 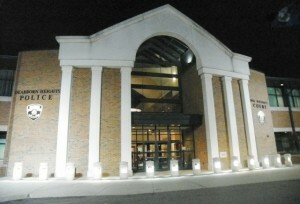 Dearborn Heights Police Headquarters on Michigan Ave.
Little else is known about Wafer at this point. His date of birth is Feb. 8, 1959. He was arrested by the Dearborn Heights Police in 1988 and 1994 for “traffic offenses,” according to State Police records. According to non-criminal Third Judicial Circuit Court records, he has an ongoing case related to a “stalking charge” he brought against a woman in 1995, which was just re-assigned Sept. 3, 2013. 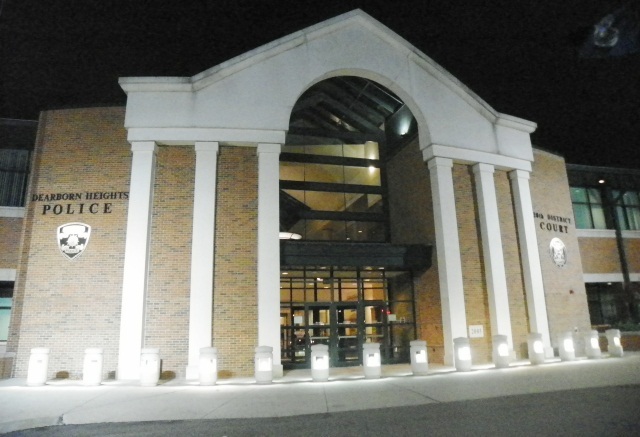 Dearborn Heights 20th District Court does not carry online criminal and non-criminal records. The corporate media publishes the names of Black crime suspects before they are charged every day. In the case of Aiyana Stanley-Jones, 7, shot to death by Detroit police on May 16, 2010 during a horrific military-style raid on her home, reporters asked her family only a week afterwards whether her father, Charles Jones, gave a gun to Chauncey Owens to kill Detroit teen JeRean Blake two days earlier. 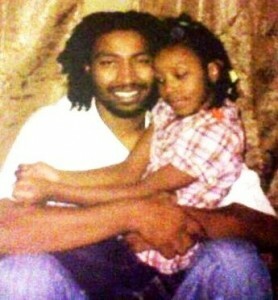 Charles Jones with daughter Aiyana before she was killed by Detroit police May 16, 2010. Neither Jones nor Owens have yet been tried, let alone convicted. VOD has not been able to reach the killer or his attorney, who has claimed he shot McBride in self-defense, thinking she was breaking into his home. Dearborn Heights Police Lieutenant James Serwatowski said in a published report that the killer said he did not even see the person he shot. However, the door to the home is solid, with no window, and a clear glass outer door. Both remain intact, meaning the killer would have had to at least open the inside door. Wafer also has a large plate glass window from which he may have viewed McBride before opening the door. There is also a large globe porch light next to the door. 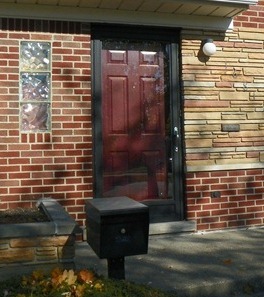 Door of home owned by Theodore Wafer at 16812 W. Outer Drive in Dearborn Heights, MI. Protesters at the rally noted he could have called 911 if he feared for his life, and did not have to open his door. VOD obtained a statement from police headquarters after the rally, written by Serwatowski Nov. 4. 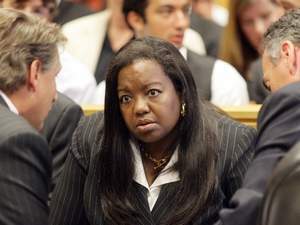 Wayne County Prosecutor Kym Worthy’s top asst. 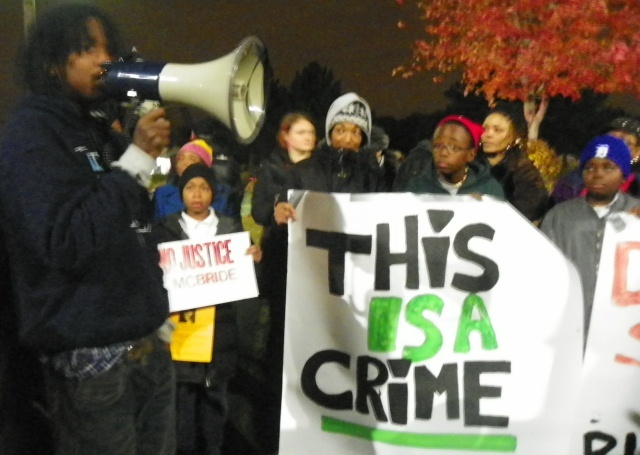 prosecutors are white males living in Oakland County. Serwatowski said later that McBride was shot in the face as she stood on the porch around 3:40 a.m.
Other earlier comments from Serwatowski left the impression that McBride was a long way away from the house when she had the accident, although later reports said she was only four blocks away. To date, Worthy has not even issued a press release regarding her intentions. I do not believe the guy who shot Renisha is telling the truth. I believe he saw a black female at his door(Renisha McBride) & the opportunity of murder because he knew he had a female stalker.